I did try all the flower waters and this one is my favourite. I’m sensitive to rose, even natural which is too bad because rose can be super healing but this lavender mint is so fresh, I just love it. I’ve even spritzed my armpits in a pinch during the summer to freshen up quickly. All the products came in glass which I appreciate even when I dropped it on my tile floor *sad face*. 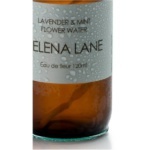 The lavender & mint flower water is one that I always carry around with me. 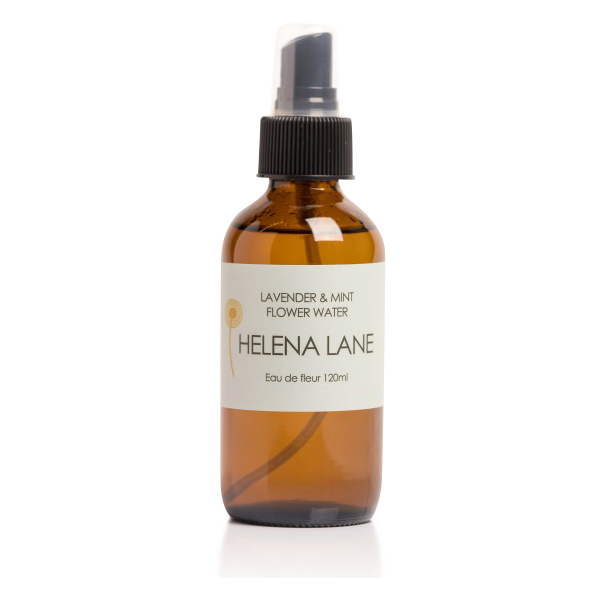 It smells divine and it’s very refreshing and hydrating. I spraye it on my face and neck after washing my skin and all around the day when I need to freshen up. I love it and highly recommend it. So refreshing. Carry it with me as a spritzer. Beautiful calming spray and the natural scent is wonderful. The lavender & mint flower water is so refreshing. It’s the only one I’ve tried so far but it’s a win for me. Such a light and refreshing spray, leaving my skin feeling super hydrated. 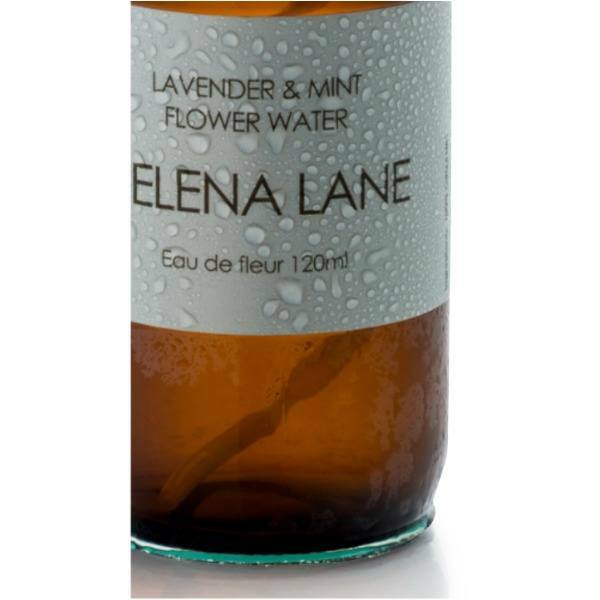 I never imagined I would be a fan of flower water but this is an incredible product that I now can’t imagine living without. It smells amazing and is the perfect thing to spritz on my face before applying serum at night or moisturizer during the day. I am completely obsessed! At first I wasn’t too overly fond of the scent. The combination of lavender and mint was a such a surprise; such a unique scent! I use 4 sprays on my face and two sprays on my neck before applying the beautiful Argan and Neuroli moisturizer. My complexion is nicely hydrated all day long now! 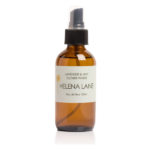 My favorite Helena Lane product! So refreshing. I use it directly on my face and also to set my mineral makeup. Plus if i love to spritz myself during the day to revive my skin and it smells SO good!